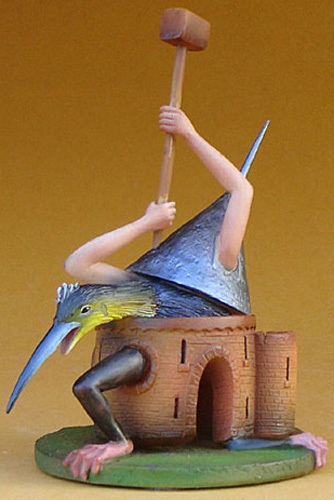 This is an Jheronymus Bosch sculpture entitled “BIRD MONSTER WITH CASTLE BODY” from THE TEMPTATION OF SAINT ANTHONY. 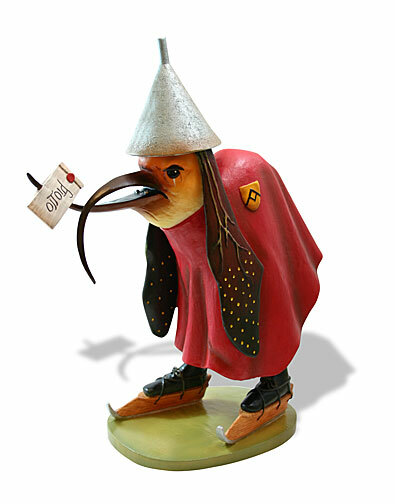 This is a Jheronymus Bosch sculpture entitled “BIRD WITH LETTER” from THE TEMPTATION OF SAINT ANTHONY. 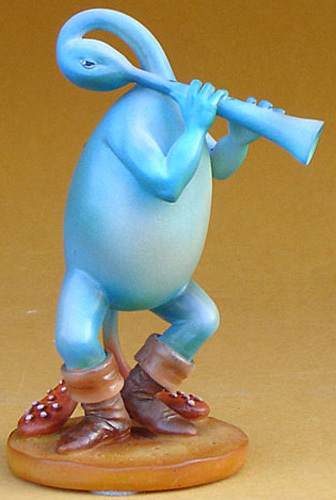 This is an Jheronymus Bosch sculpture entitled “BLUE FLUTIST” from THE LAST JUDGEMENT. 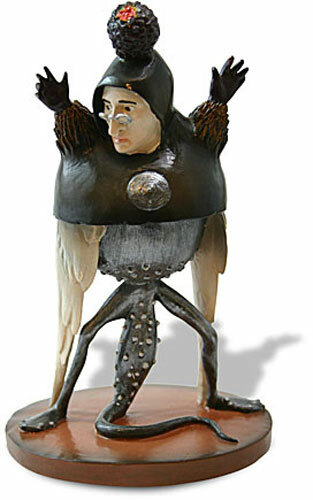 This is an Jheronymus Bosch sculpture entitled “Choir’s Devil” from JOHN AT PATMOS. 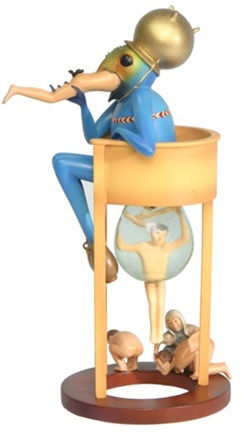 This is a large Bosch sculpture entitled “DEVIL ON NIGHT CHAIR” from THE GARDEN OF EARTHLY DELIGHTS. 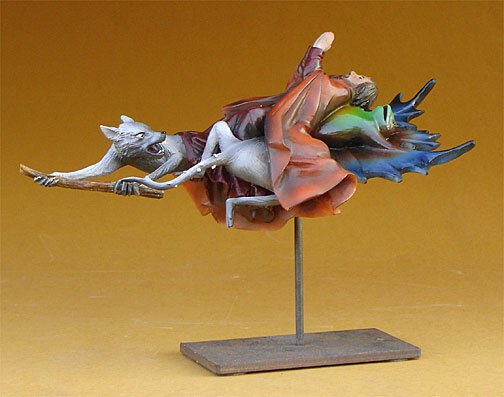 This is a Jheronymus Bosch sculpture entitled “DEVIL ON NIGHT CHAIR” from THE GARDEN OF EARTHLY DELIGHTS. 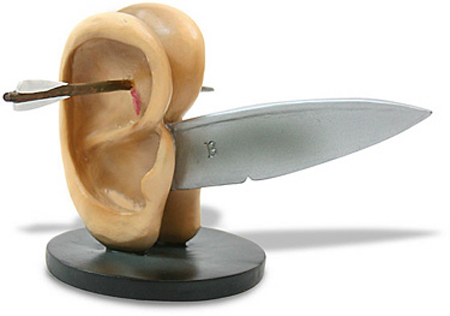 This is a Jheronymus Bosch sculpture entitled “EARS WITH KNIFE” from THE GARDEN OF EARTHLY DELIGHTS. 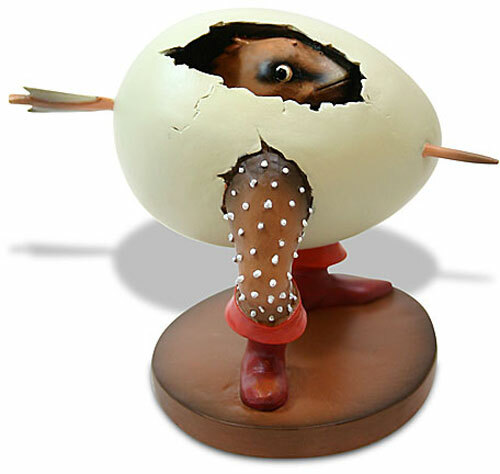 This is an Jheronymus Bosch sculpture entitled “EGG MONSTER” from THE LAST JUDGEMENT. 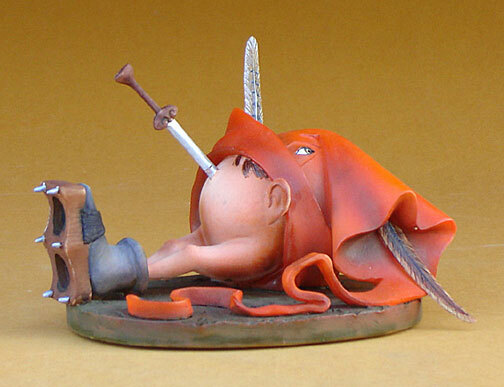 This is an Jheronymus Bosch sculpture entitled “FAT BELLY WITH DAGGER” from THE TEMPTATION OF SAINT ANTHONY. 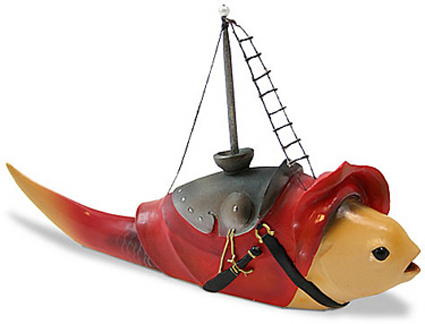 This is an Jheronymus Bosch sculpture entitled “FISH WITH MAST” from THE TEMPTATION OF SAINT ANTHONY. 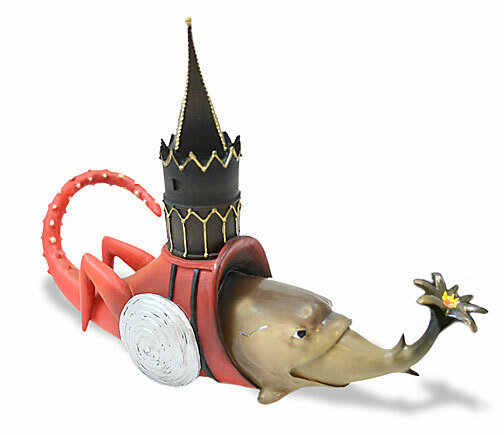 This is an Jheronymus Bosch sculpture entitled “FISH WITH TOWER” from THE TEMPTATION OF SAINT ANTHONY. This is an Jheronymus Bosch sculpture entitled “FLYING FROG WITH RATS” from THE TEMPTATION OF SAINT ANTHONY.